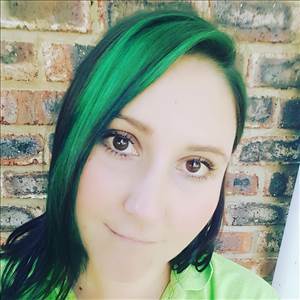 I'm a Biotechy from SA, I work as a lab technician for a manufacturing company and I love life in general... Since I got a bit older I let go a bit in looking after myself... Therefore I jumped back on the healthy lifestyle & exercise wagon. I do (or at least try to do) Crossfit 3 times a week, and I follow the LCHF/Keto lifestyle.